Keratoconus is a non-inflammatory eye condition that affects the shape of the front surface of the eye, the cornea. Normally, the cornea has a round shape, like a ball. Sometimes, however, the structure of the cornea is just not strong enough to hold this round shape. 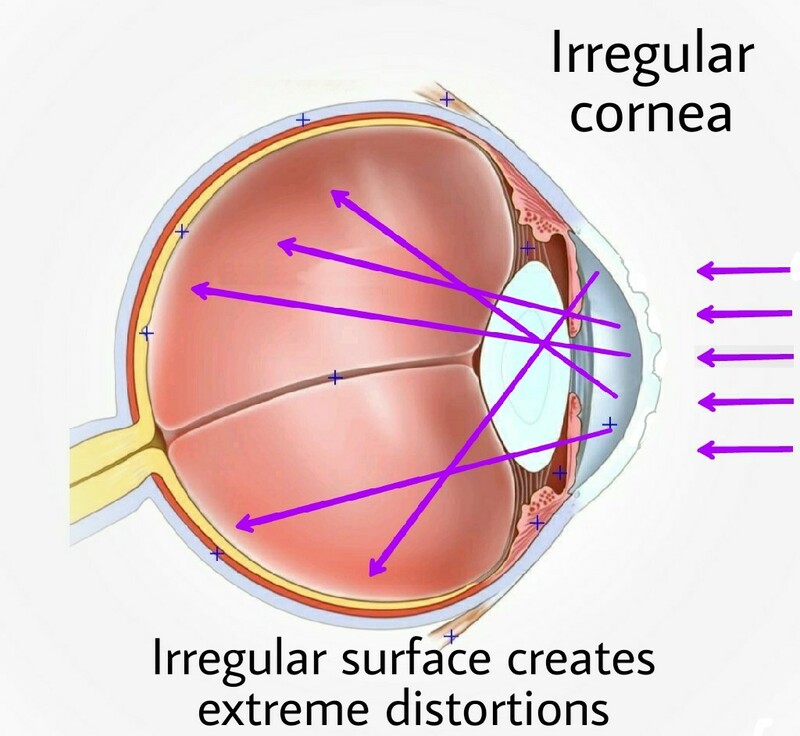 The normal pressure inside the eye makes the cornea bulge outward like a cone. This bulging is also known as an ectasia. This results in significant visual impairment by causing large amounts of irregular astigmatism. Until now, patients with keratoconus had to rely on standard methods of vision correction: eyeglasses, soft contact lenses or RGP (rigid gas permeable) contact lenses. In many cases, these standard methods are woefully inadequate to correcting the vision in these uniquely shaped eyes. Scleral lenses can be life changing for patients with irregular corneas. It can be difficult to understand how scleral lenses work, so Dr Keriotis prepared the following webinar. He presented this seminar at a large ophthalmology practice in Birmingham, AL to inform their corneal practice how scleral lenses can help restore the vision in their patients with irregular corneas. Patients with irregular corneas often cannot achieve clear vision through standard eyeglasses or standard contact lenses. Watch and learn about these amazing lenses. 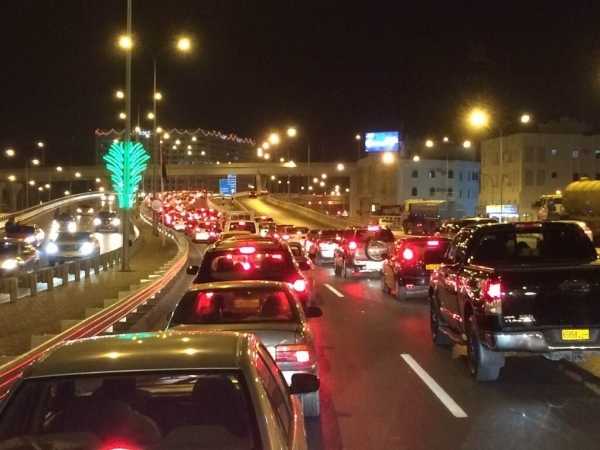 78% had at least moderate problems driving at night. 77% had difficulty reading regular print. 73% had difficulty with work or activities that required up close vision. Eyeglasses cannot adequately correct the large amounts of irregular astigmatism. Soft contact lenses drape over the cornea and correct some of the vision but, do not mask the irregular shape of the eye resulting in blur. RGP lenses can mask the irregular shape but due to their small size, can be quite uncomfortable with many patients only able to wear the lenses for a few hours a day. Only 1% had significant success with soft contact lenses. Only 7% with hybrid contact lenses. Only 22% with rigid gas-permeable contact lenses. It is obvious that a more suitable option for vision correction is needed. That option may be Scleral devices. We can now give patients better vision, better comfort and more importantly a better quality of life. 78.2% report improved visual quality! 87.7 reported improved overall satisfaction with scleral lenses! While no single method can achieve 100% success, these results are truly amazing considering the challenging condition of their eyes. These devices can improve all the shortcomings of traditional vision correction. How do Scleral lenses help in correcting vision in keratoconus? The Scleral devices are uniquely designed to correct the irregular surfaces created by keratoconus. They create a perfectly smooth ocular surface that masks the underlying surface irregularities and provides clear and sharp vision without glare. Due to their larger size, they fit under the eyelids and rest on the white part of the eye, the sclera. The larger size makes these lenses amazingly comfortable. You really have to experience them to understand how comfortable they can be. The devices vault over the bulging cornea. This protects the cornea from the irritation caused by blink and outside environment. The vaulting over the cornea creates a soothing bath of artificial tears that constantly refreshes the ocular surface. 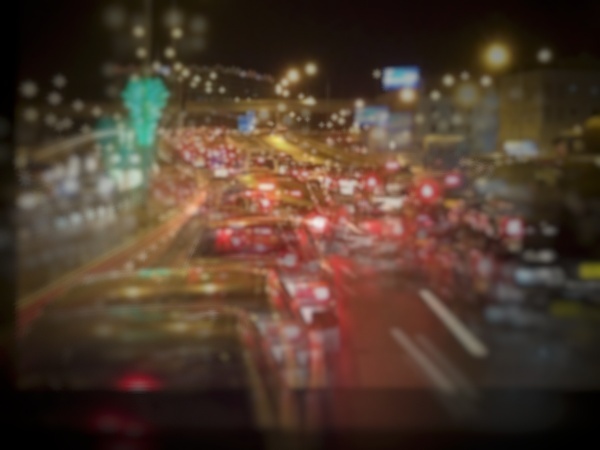 Simulated night vision with blur and ghosting in an eye with Keratoconus. 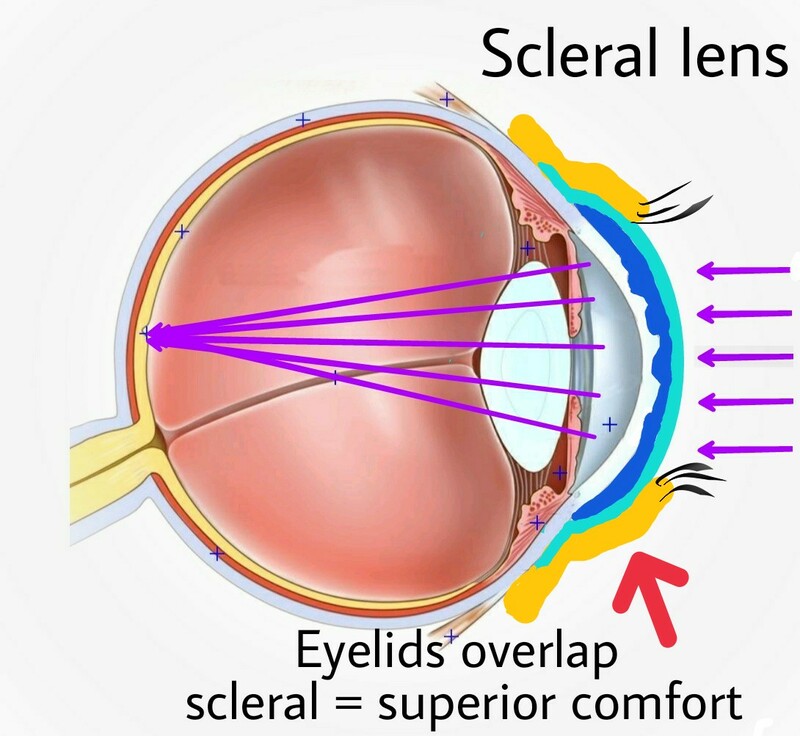 Scleral lenses create a "new" smooth surface on the front of the eye allowing for a sharper focus. "Any person who has keratoconus knows that often times you must sacrifice visual acuity for comfort. Since being fit with these contacts, I no longer have "red" eyes, headaches or struggle to see at the end of the day. They are wonderful and the comfort is unsurpassed. My world has opened up with the introduction of these contacts. I am positively thrilled!!!!" Call our office to schedule your evaluation today! Keratoconus Birmingham Optometrist, Keratoconus Hoover Optometrist, Keratoconus Vestavia Optometrist, Keratoconus Alabama.